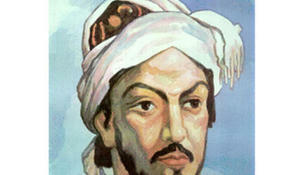 A scientific and practical musicology conference on the theme "Image and Poetry of Nasimi in the works of Azerbaijani composers" has opened at the Azerbaijan Composers' Union. 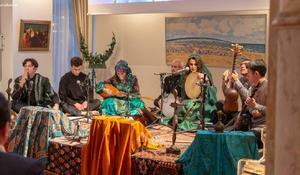 Marvelous concert timed to the 650th anniversary of the great Azerbaijani poet and philosopher Imadedin Nasimi has been in Austria. 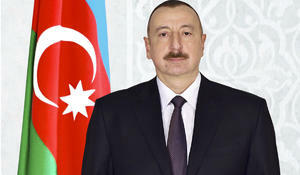 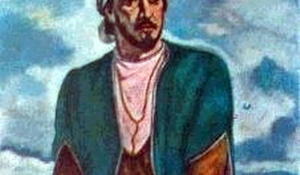 In connection with the 650th anniversary of the great Azerbaijani poet Imadaddin Nasimi, President Ilham Aliyev declared 2019 the Year of Nasimi. 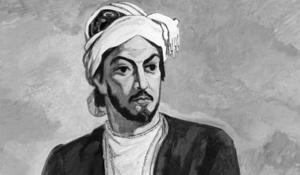 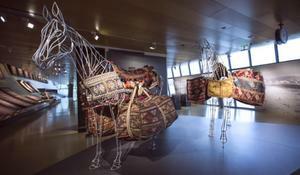 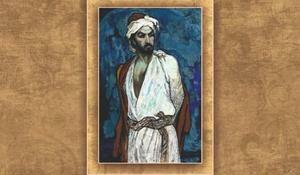 The Ministry of Culture and Azerbaijan Union of Artists have announced the art competition dedicated to the great Azerbaijani poet Imadaddin Nasimi. 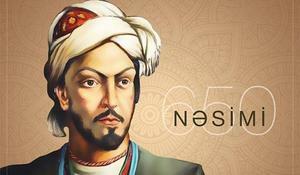 TURKSOY Permanent Council of Culture Ministers has proclaimed 2019 as the year of the great Azerbaijani poet and thinker Imadeddin Nasimi as well as the great Turkish poet Aşık Veysel.